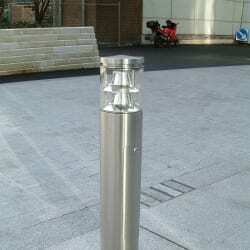 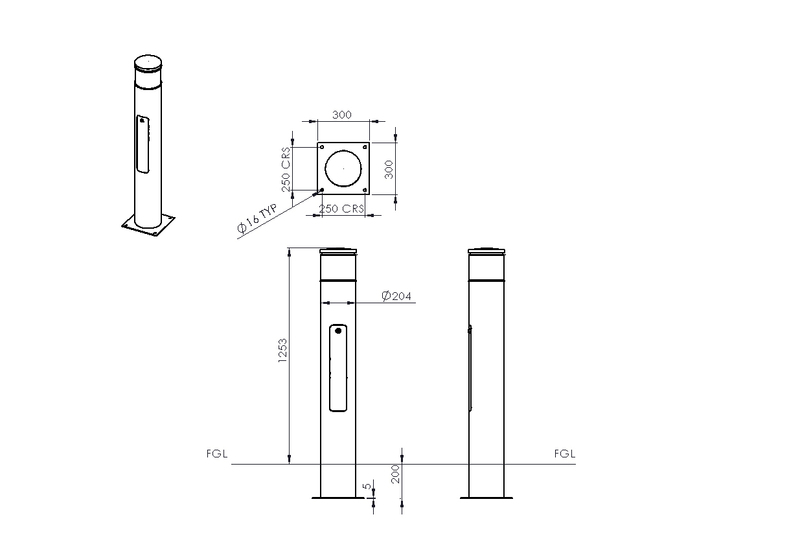 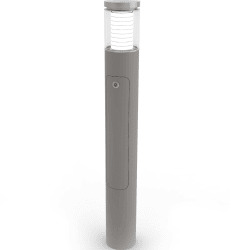 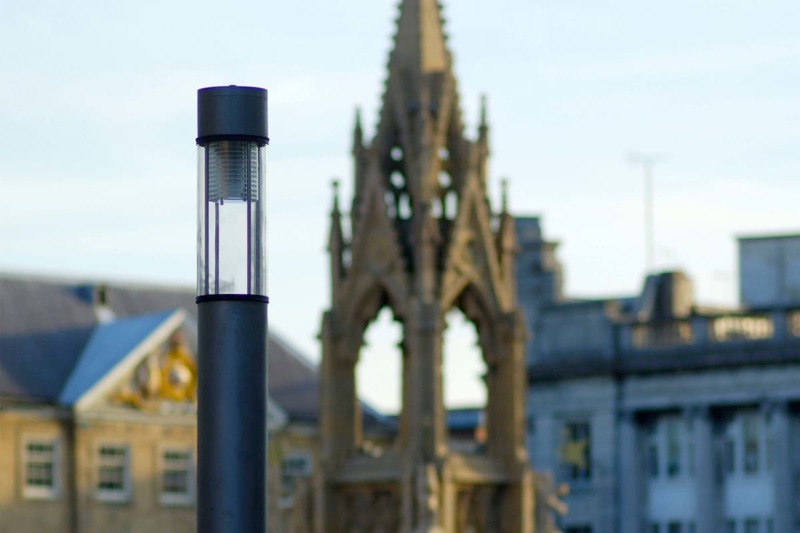 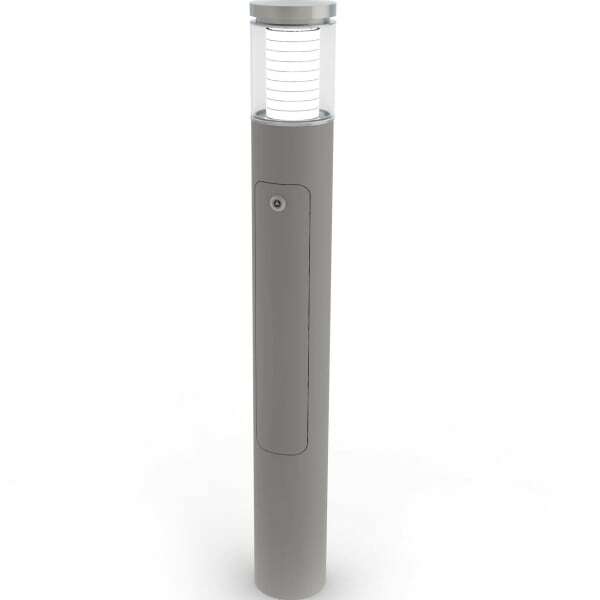 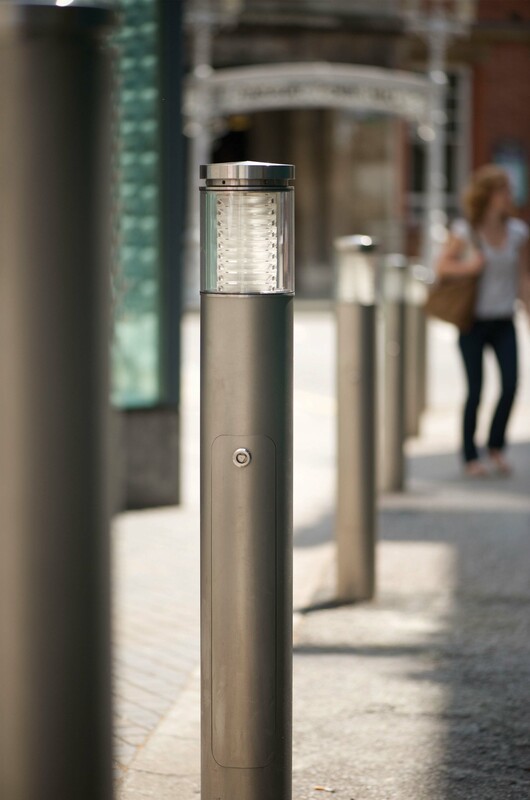 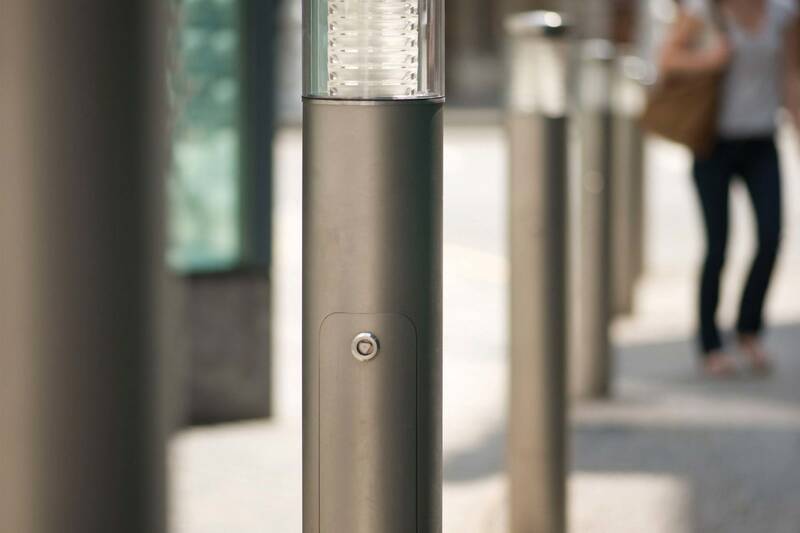 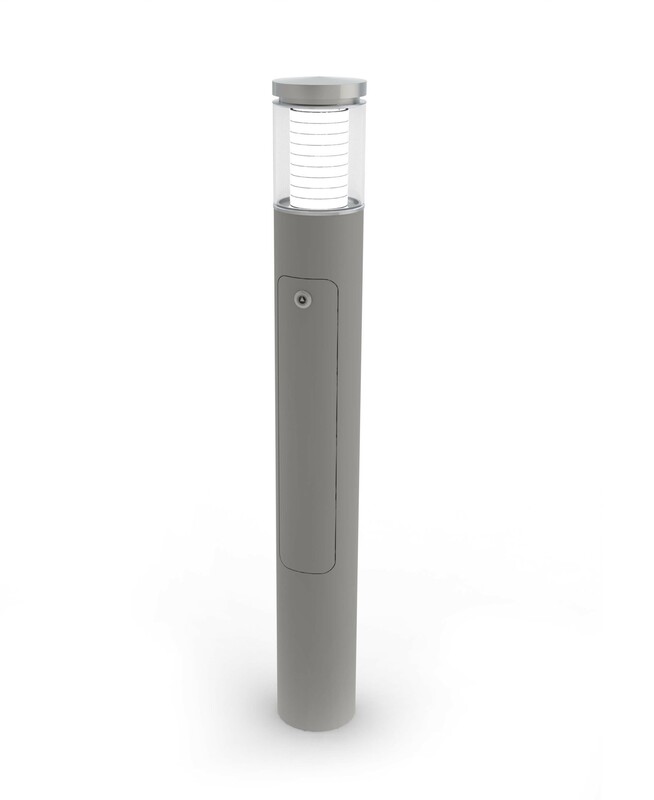 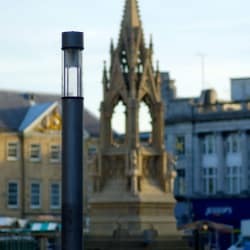 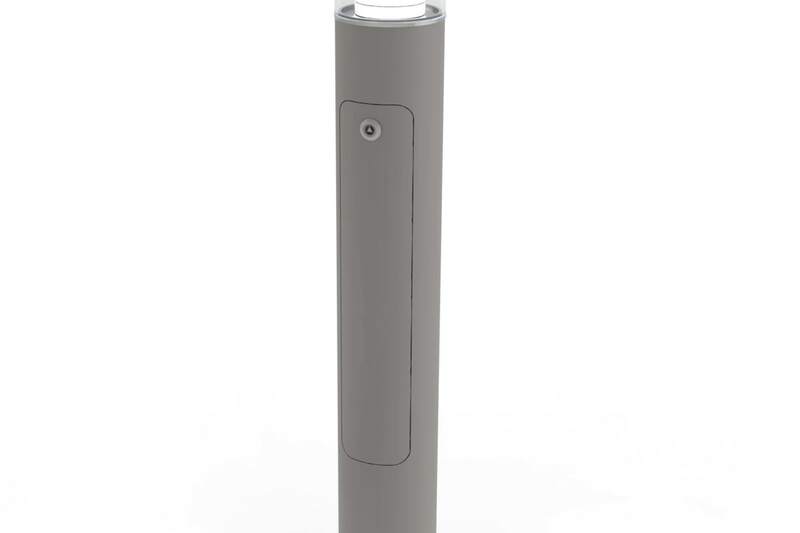 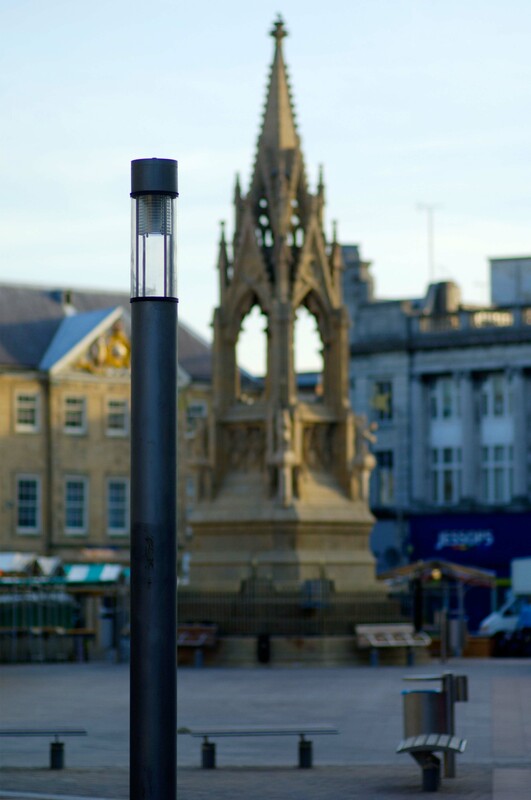 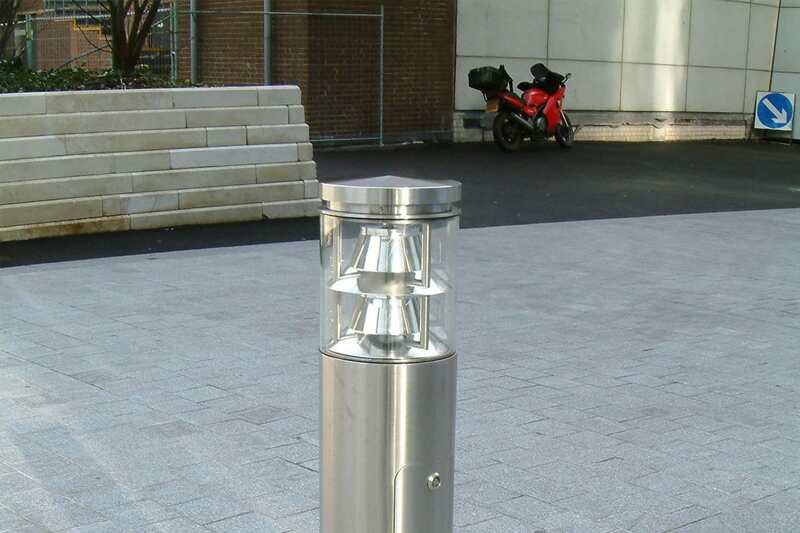 The Geo Illuminated Bollard lights walkways or planted areas whilst also providing guidance for pedestrians and motorists. 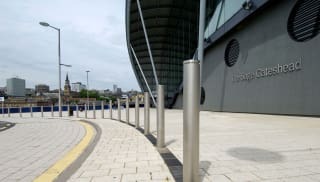 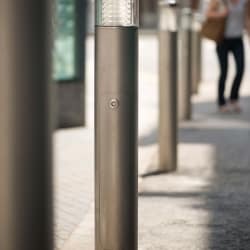 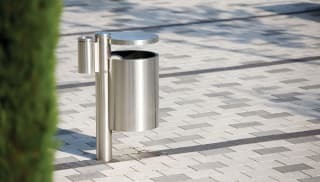 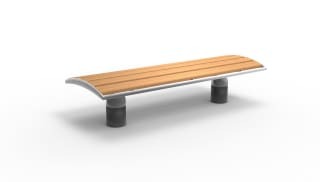 Designed by Lifschutz Davidson Sandilands, its high design aesthetic and exceptional material quality will enhance any urban environment.The “shadow gap” design theme that runs throughout the Geo range is also present in the bollard to enhance the sense of place and identity, as well as enabling fully coordinated schemes and minimising visual clutter.A 316 stainless steel bead blasted cap and brushed body provides a robust yet attractive aesthetic. 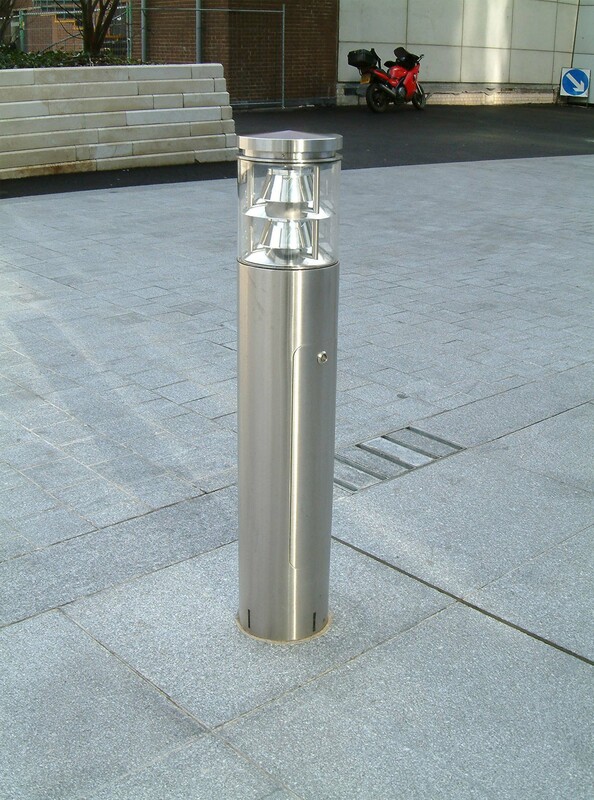 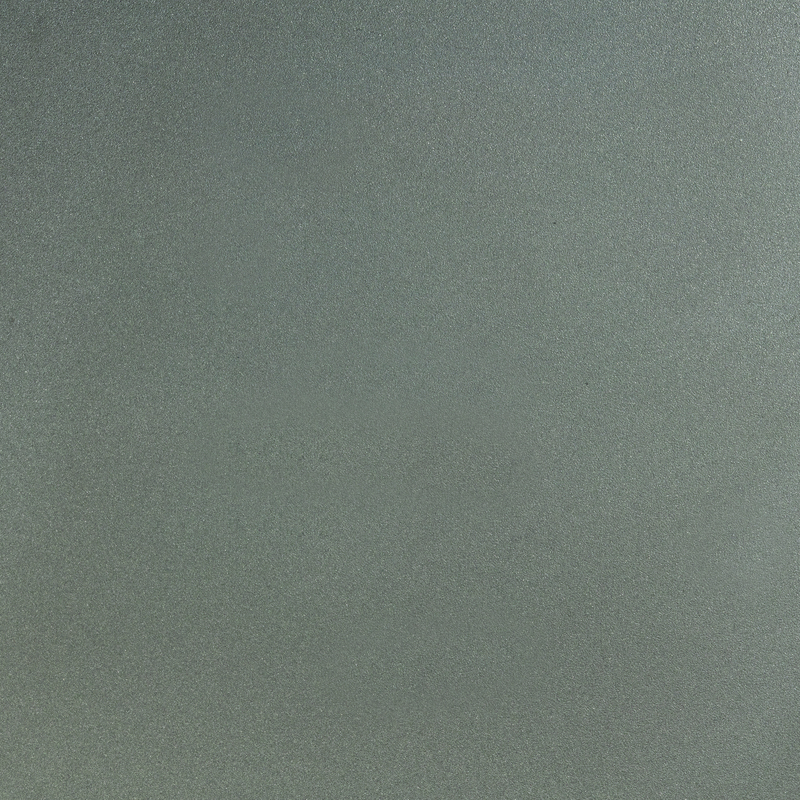 A variety of options are available including refractor technology for compact fluorescent lamps and a double cone mirror optic for metal halide.